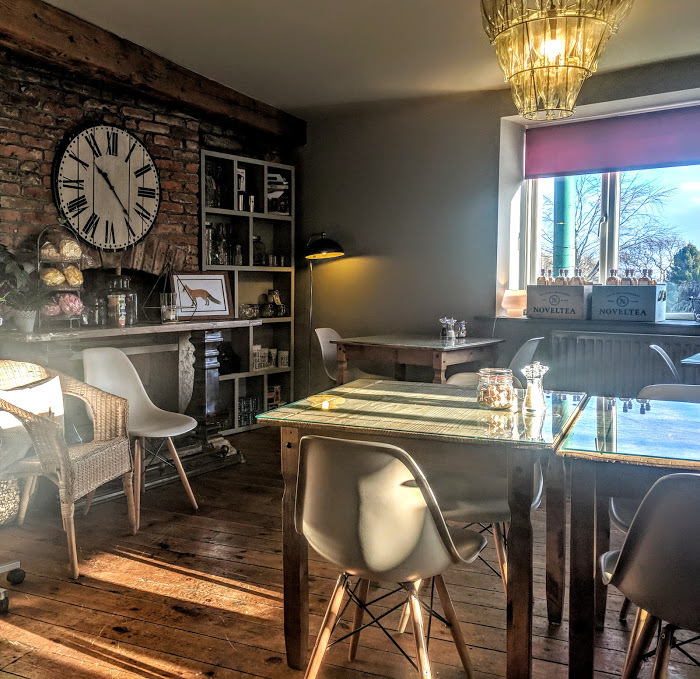 Felmoor Park is a place that many readers have recommended to us over the years and I'm so pleased we had the chance to experience what all of the fuss is about for ourselves over a weekend break in January. 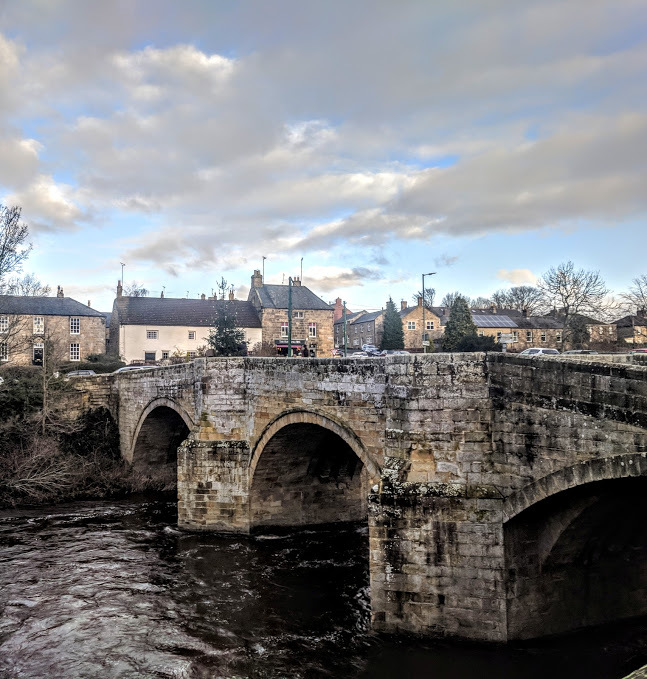 Felmoor Park is just off the A1 so super easy to find and an ideal base for exploring Northumberland - it's 9 miles North of Morpeth and around 10 miles South of Alnwick. 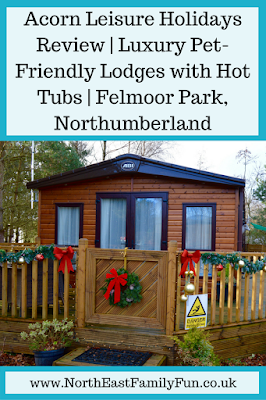 Felmoor Park is home to a few different holiday companies and letting agencies that let out various lodges and over the years I've been able to look around a decent selection of them. 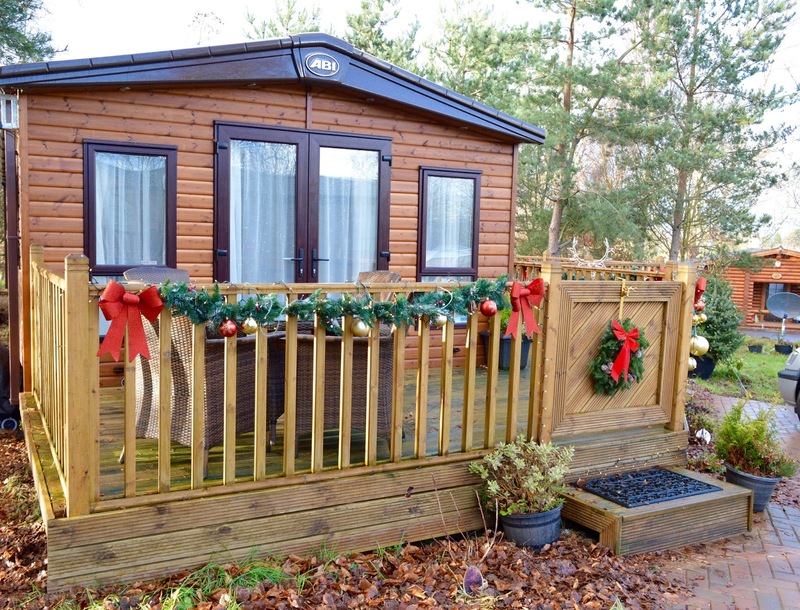 I can hand on heart say that Acorn Leisure Holidays offer the most luxurious lodges with the best customer service on site. If you're looking to stay at Felmoor Park, I can 10000% recommend you book through Acorn Leisure Holidays. 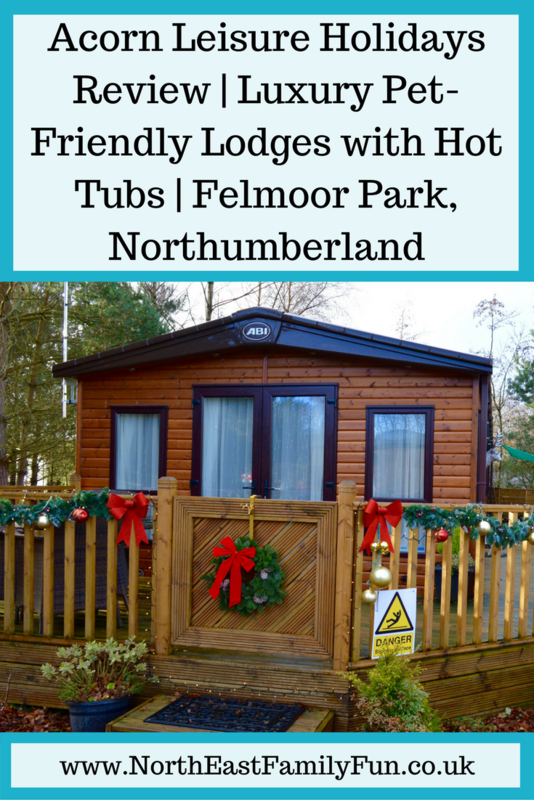 At the moment, Acorn Leisure Holidays has a portfolio of 5 luxury lodges on Felmoor Park that are available to hire for short breaks and holidays in Northumberland. We stayed in Stag Lodge which is located in a quiet cul-de-sac location. There's plenty of space for children to play around this lodge and not much traffic. 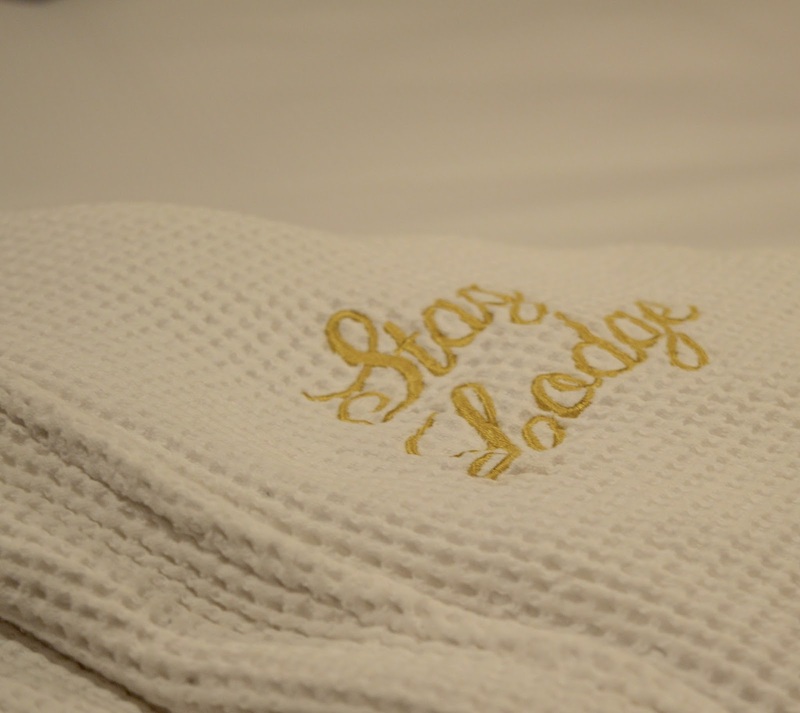 Officially, Stag Lodge sleeps 4 with two bedrooms and 2 bathrooms. It feels very spacious inside and there is private parking for one car. 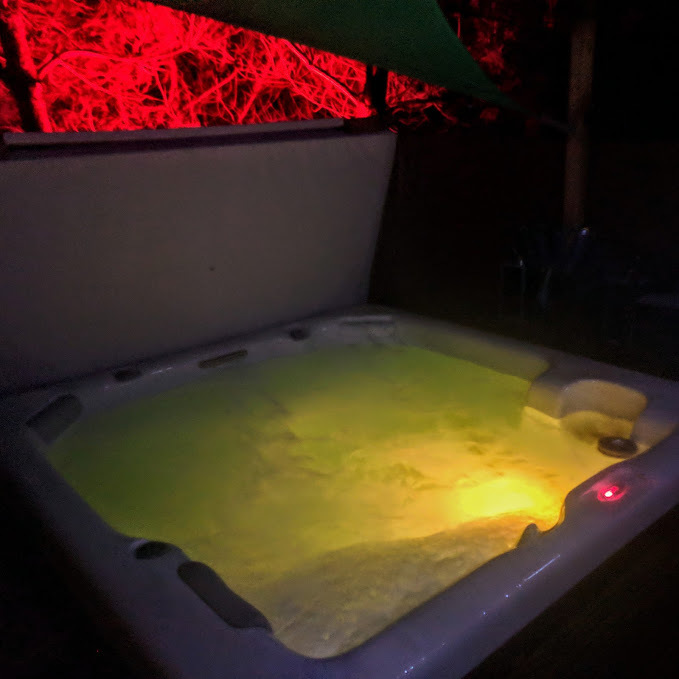 The best bit about this lodge was it's secluded outdoor sunken hot tub which is hidden away from the rest of the world. 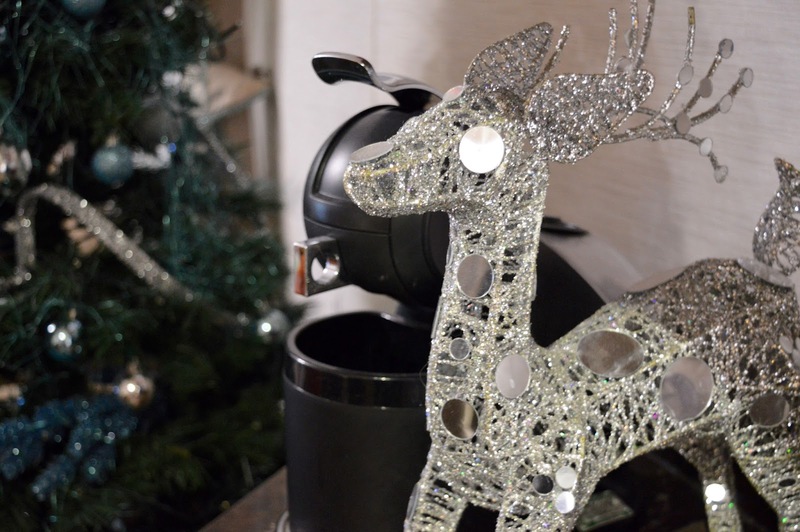 Stag Lodge was decorated for Christmas during our stay and you can see the effort that Melanie and Nicola put into ensuring your stay is a special one. 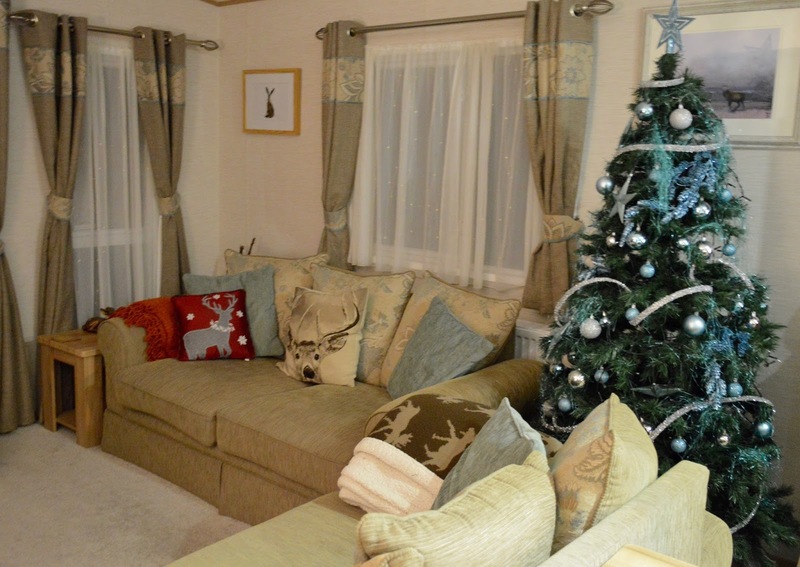 I love how the lodge was decorated for the festive season - it was even better than our own home! Stag Lodge is a real home from home. 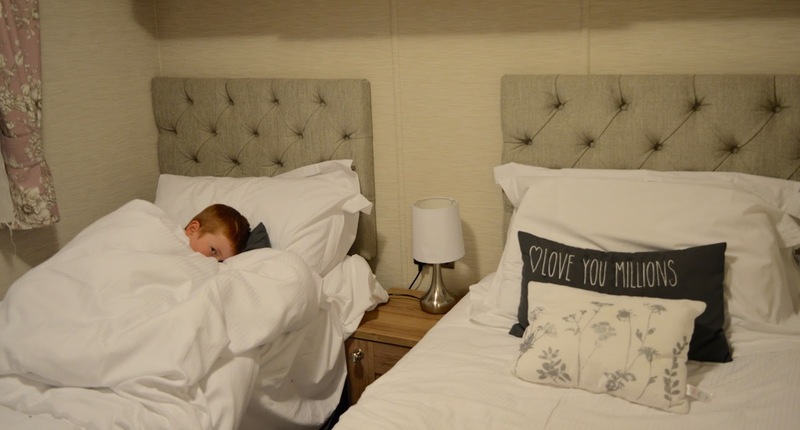 There are lots of high quality and throws to snuggle up with on the sofa and the whole lodge is furnished to a very high standard with everything you need and lots of homely touches. The lodge is beautiful and we were very comfortable during our stay. 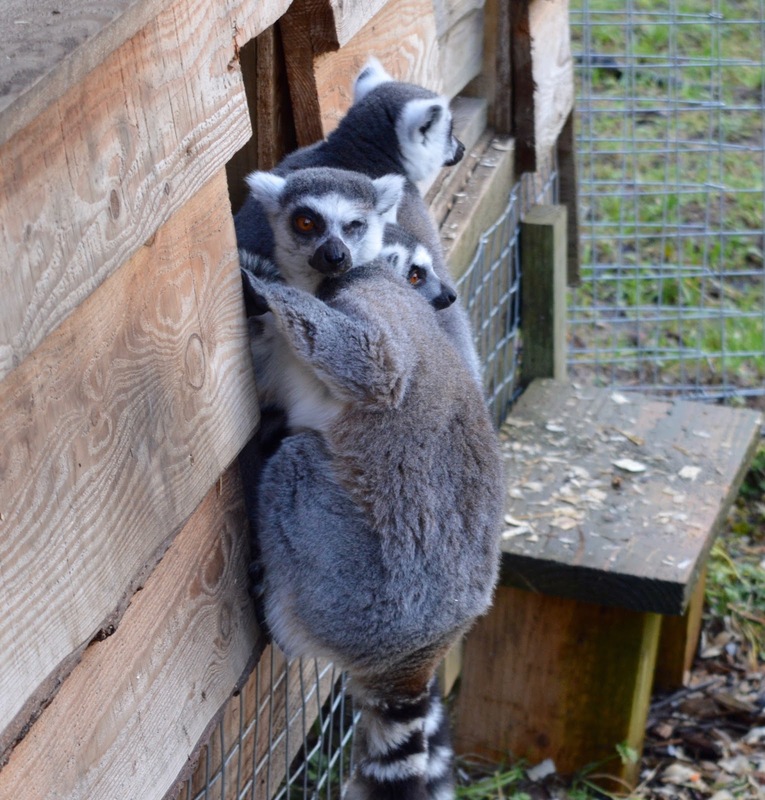 I don't know about your kids but my three are always starving whenever we arrive anywhere! 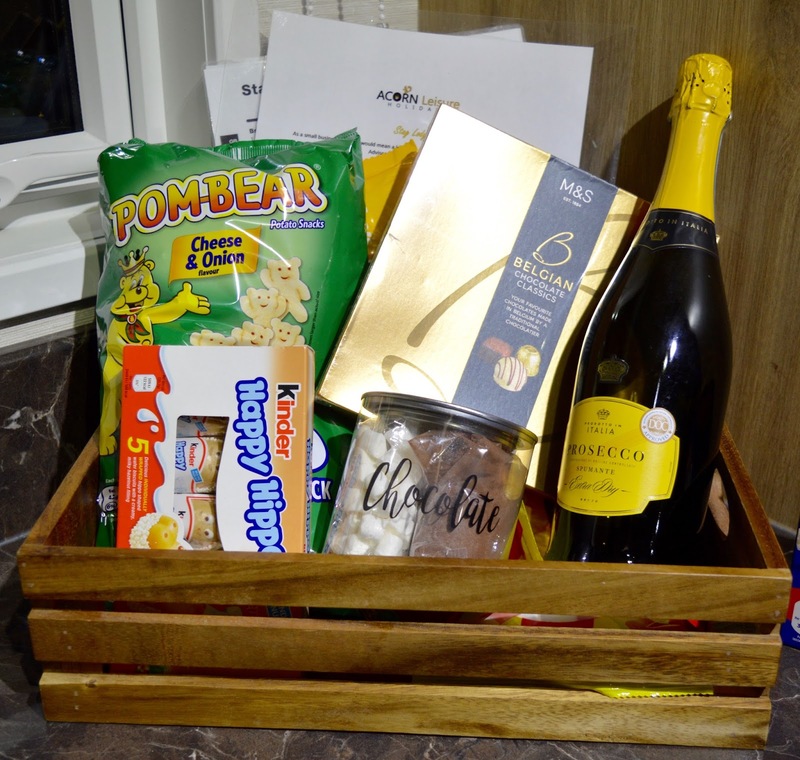 I always need to take blog photos and unpack before we think about cooking so this welcome hamper filled with snacks for both kids and grown-ups was very welcome. H, H and J raided the Pom Bears and Kinder Chocolate whilst watching TV and allowed me to get on with my jobs - probably the least stressful arrival we've ever experienced. M&S Chocolates and Prosecco for Steve and I later on were very much appreciated too. Nicola and Melanie change these welcome treats throughout the year as well as decorating the lodge to suit the seasons - I loved checking out their Halloween treats and decorations over on the Acorn Leisure Holidays Facebook Page earlier in the year. 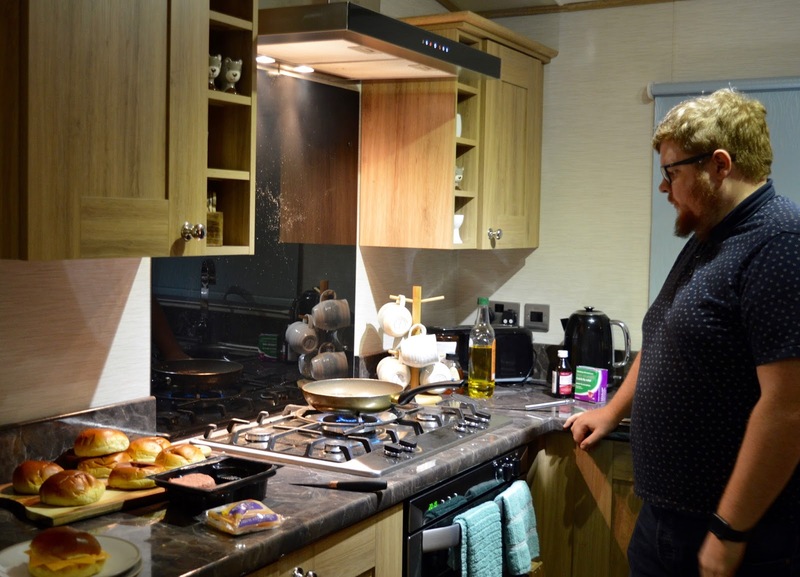 The layout like most lodges is open plan in the living area and the kitchen is well-equipped with everything we needed for our stay - including a dishwasher! 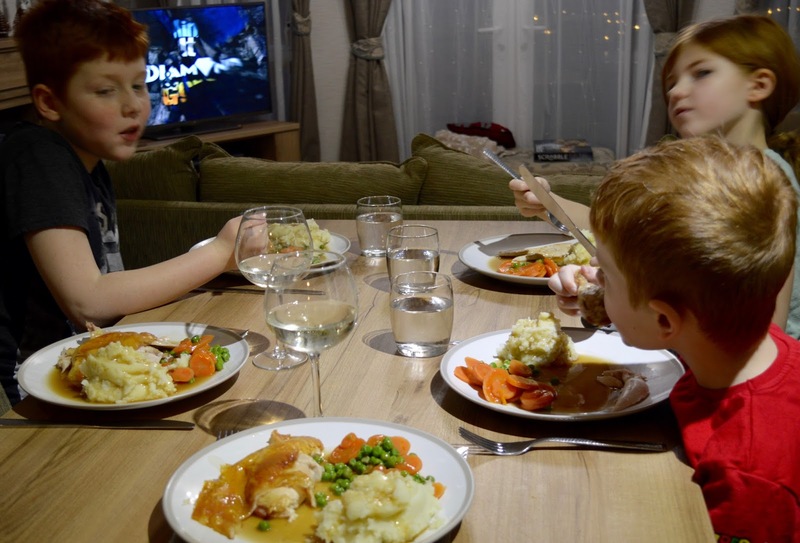 We enjoyed a family roast dinner together on Sunday which was lovely. I love that dogs can stay here too and up to two dogs are allowed at no additional cost. You would never guess this accommodation was pet-friendly - it feels far too luxurious for that but I'm assured it is. 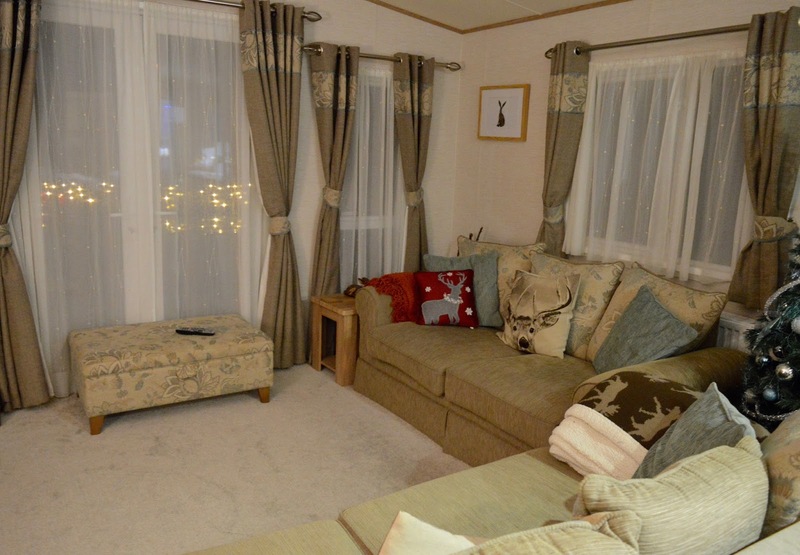 What we especially loved about Stag Lodge with Acorn Leisure Holidays is that lots of luxury was included. 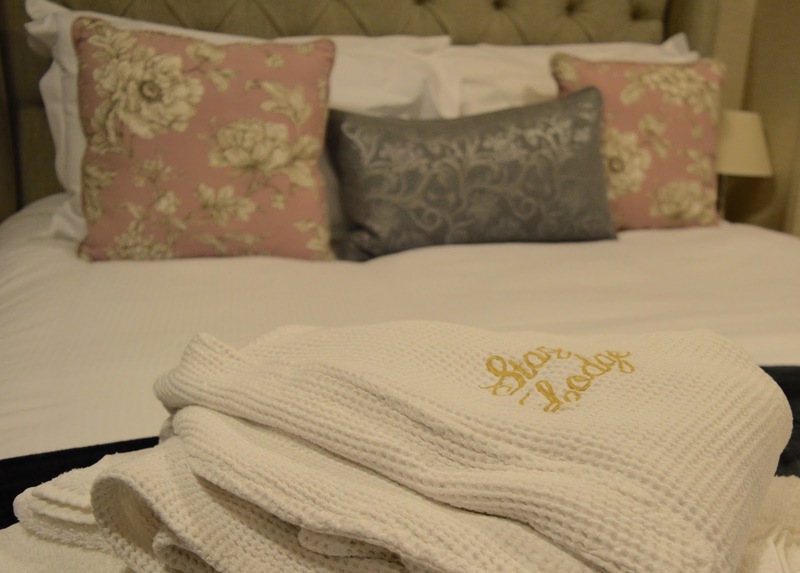 From Prosecco and Chocolate on arrival to snuggly bathrobes and high-quality bedlinen - we felt thoroughly spoilt staying here. The outside area is stunning too. 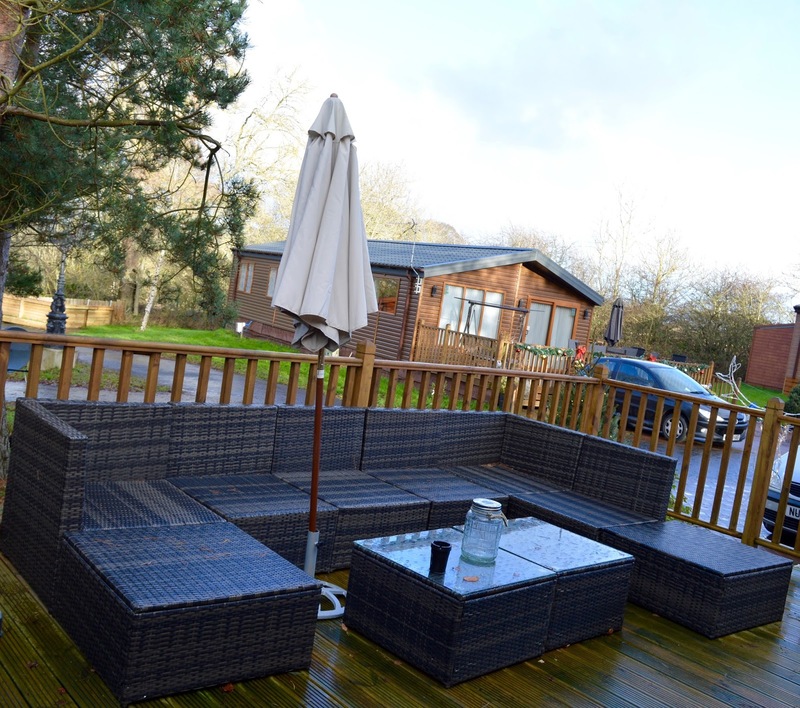 We were blessed with plenty of rain during our stay and can't help but think how fabulous a nice glass of wine would be out on the decking in the summer months. The rain didn't put us off the hot tub which is covered with a canopy to shelter you from the great British weather. Sunken into the decking with ambient lighting, it was so relaxing in the evening. I even braved it when it was -2 outside and there was ice on the ground and it was actually bliss! 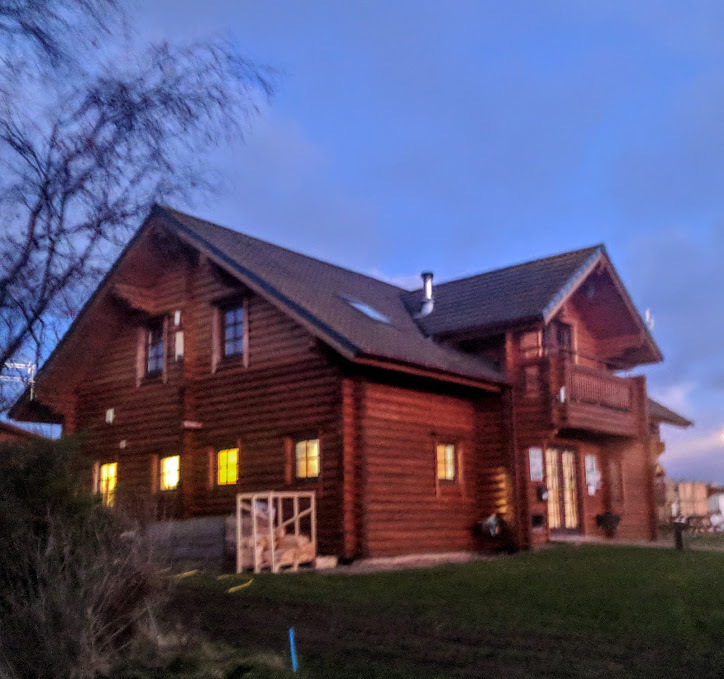 There are plenty of towels inside and the lodge is centrally heated and comes with a fire so it doesn't take too long to warm up after a dip. Hot tubs are definitely designed to be used throughout the whole year here. Another massive plus-point about staying here was that every bedroom had it's own TV with Freeview - the kids could watch a DVD in their room in the morning leaving Steve and I to have a much-needed lie in. The main TV in the living room comes with Sky Sports and Sky Movies which was a real treat for us as we don't have this at home! You can watch Sky Movies on demand and across the weekend we watched Kong | Skull Island, Boss Baby and Guardians of the Galaxy 2 together. We're a family who love watching movies together and it's something we do regularly. Never three in one weekend though - it was nice that we had this opportunity to really chill out and do this. As a side note - if you haven't watched Guardians of the Galaxy 2 and don't mind a bit of swearing and violence, you should 100% watch it - we love it. 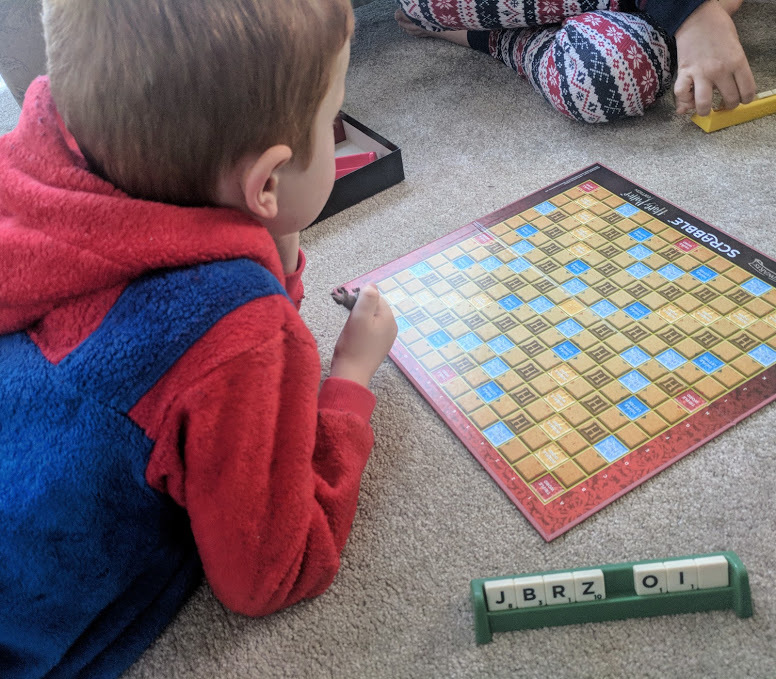 We brought Harry Potter scrabble along with us too and enjoyed playing this on rainy afternoons after our trips out and before hot tub time. Felmoor Park isn't a huge site - don't expect a swimming pool or regular entertainment but there was enough to keep us happy over the weekend. The main clubhouse (which really reminded me of the clubhouse from Dirty Dancing) is open until late most nights and serves drinks, a nice range of coffees and hot chocolates and basic food. 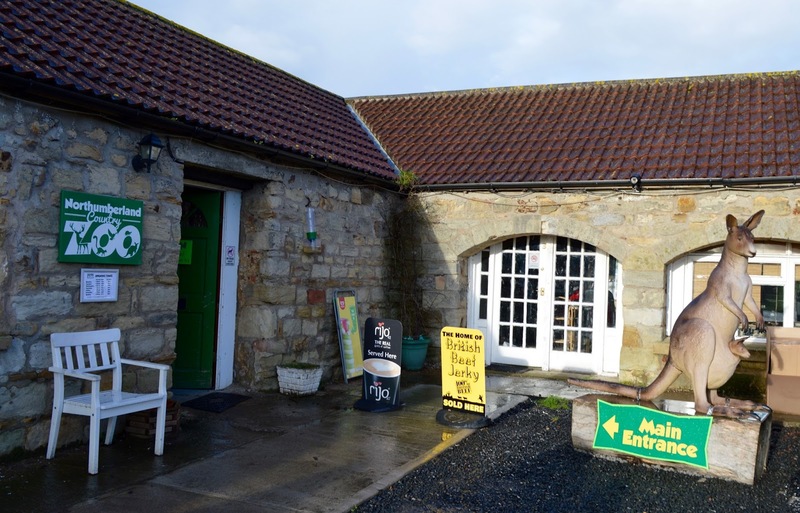 There's also a pool table, lots of area guides and magazines, DVDs to buy and a lovely toasty wood burning stove. 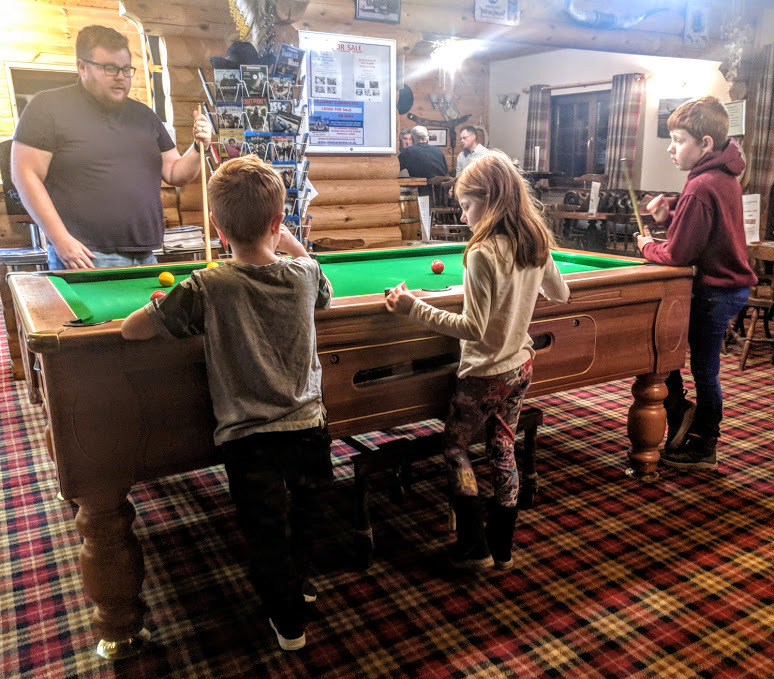 We played a couple of games of pool on Saturday night whilst a couple of regulars watched the match at the bar. 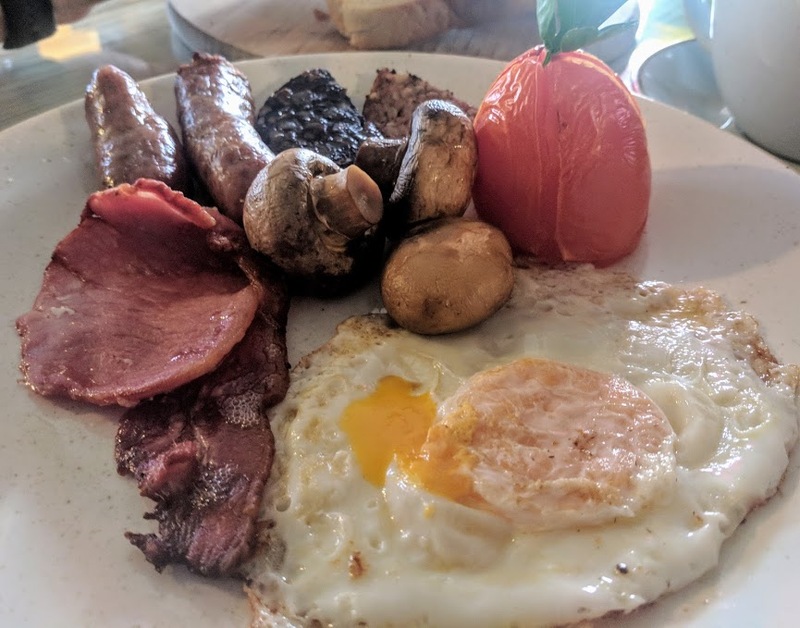 The kids loved it and it made me think we should go to the pub with them more often! 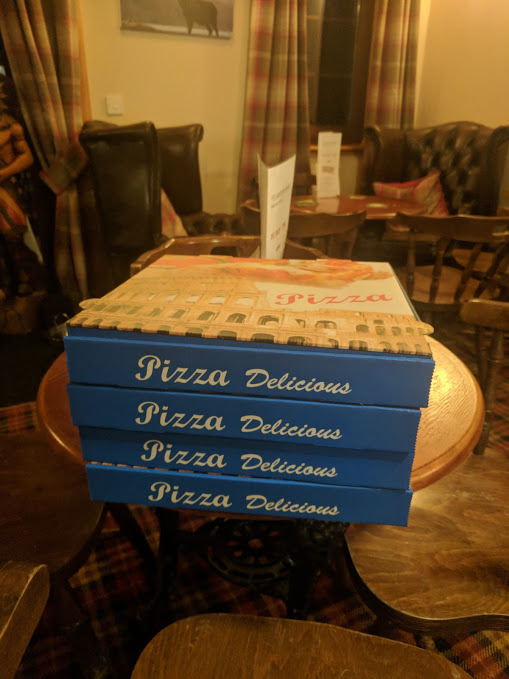 We ordered 4 pizzas to takeaway - it was around £22 for 4 so not too expensive. They were ready in around 25 minutes. 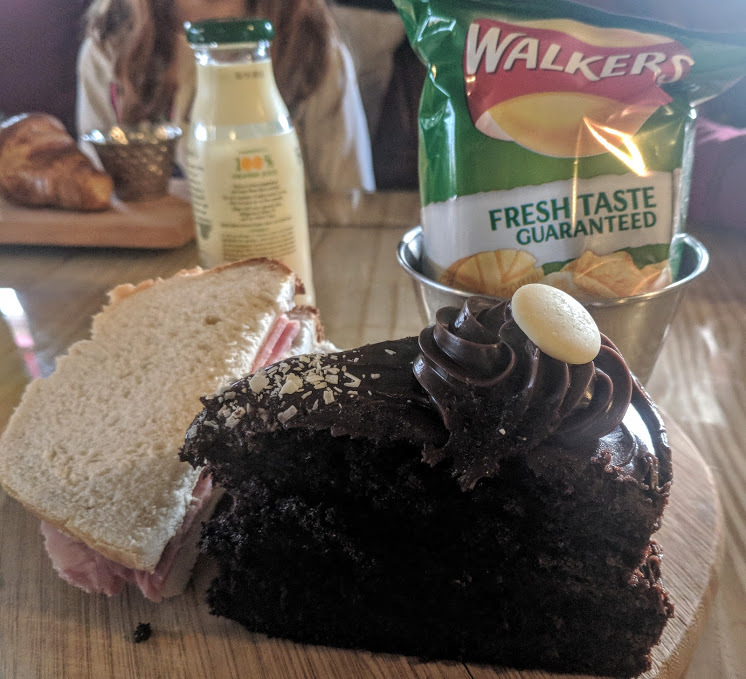 They were ok but the bases were really tough and I probably wouldn't order again if I'm honest - I'd perhaps try something else from the menu though. A regular ordered a Chinese Takeaway to be delivered to the clubhouse (probably from Morpeth) to take back to his wife once he'd finished his pint. If we stayed again, I'd probably take a leaf out of his book. There's also a lovely lake on site that you can walk around and is perfect for dog walking but the weather was not on our side so maybe another time. The beautiful village of Felton is just up the road and less than a 5 minute drive from Felmoor Park. It's one of our favourite places in Northumberland. 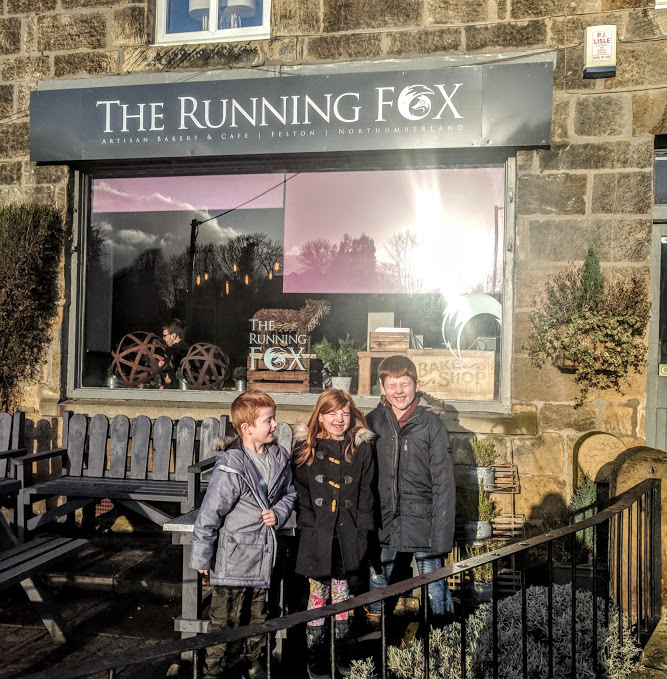 We booked a table at The Running Fox for brunch and enjoyed lots of fantastic home-cooked and local food with friendly service in a lovely setting. 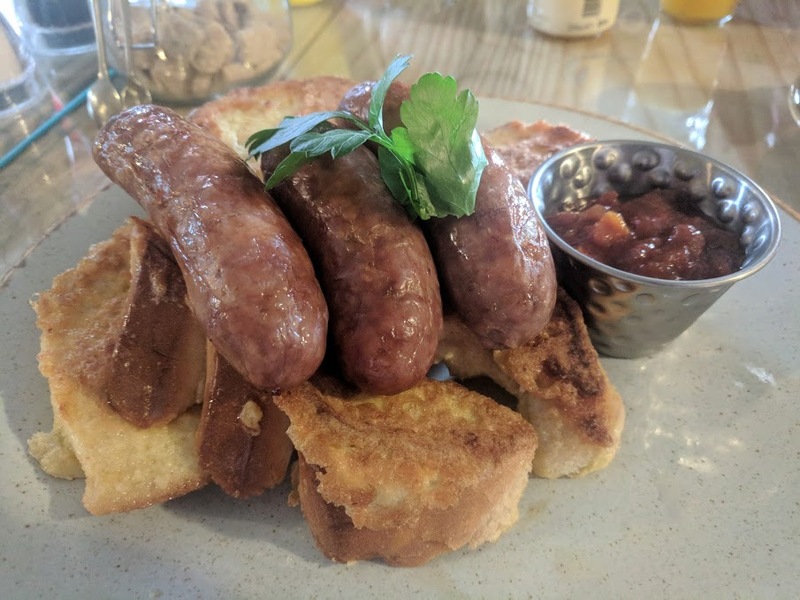 I went for the Northumberland sausages with eggy bread and homemade tomato chutney and I'm still thinking about it now! Delicious. 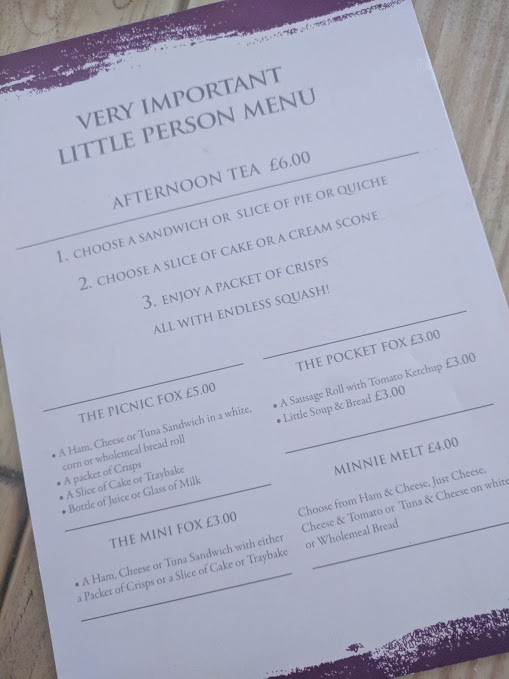 Children are always welcome at The Running Fox and you can buy cakes and bread to take away with you too. There are ducks on the River Coquet outside so don't forget to say hello. If you fancy a pub meal, I highly recommend the Northumberland Arms which is just across the road from The Running Fox. 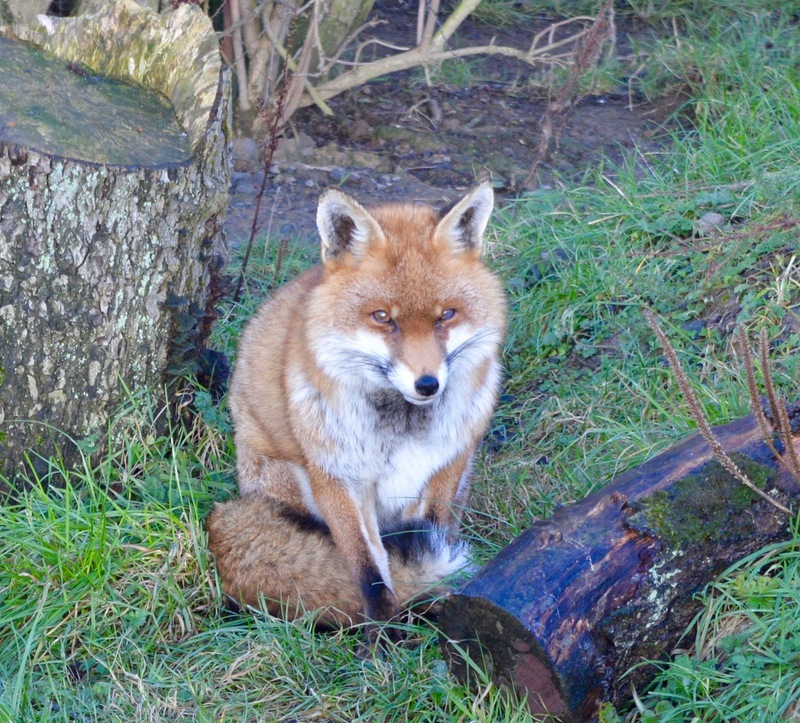 Felmoor Park backs onto Northumberland Country Zoo. Drive a mile or so along the lane (following the directions from the park entrance) and you'll find it. We spent a lovely few hours here and entry is very reasonable too. 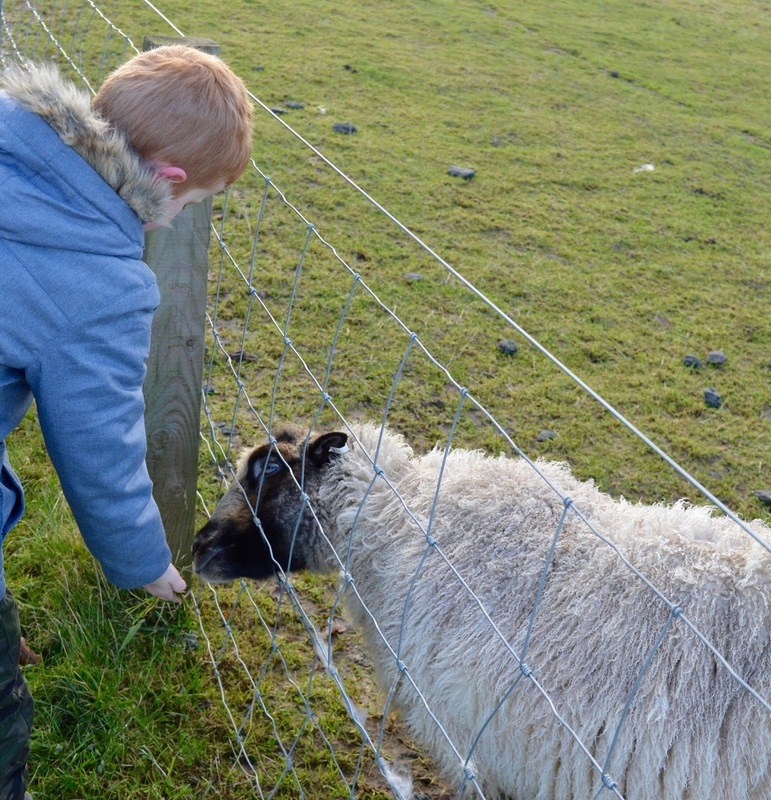 We'd definitely recommend a trip to visitors (read my full review of Northumberland Country Zoo here). Discover more attractions and things to do in Northumberland here. 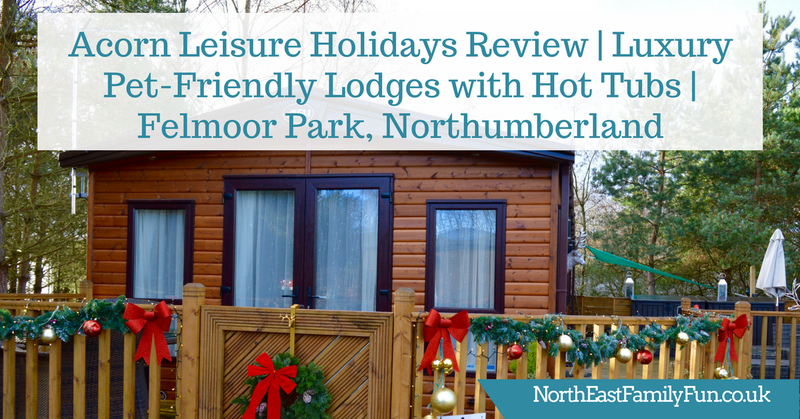 If you're looking for a luxury pet-friendly get away with good local facilities and somewhere that's an ideal base to explore Northumberland, I can highly recommend Acorn Leisure Holidays. 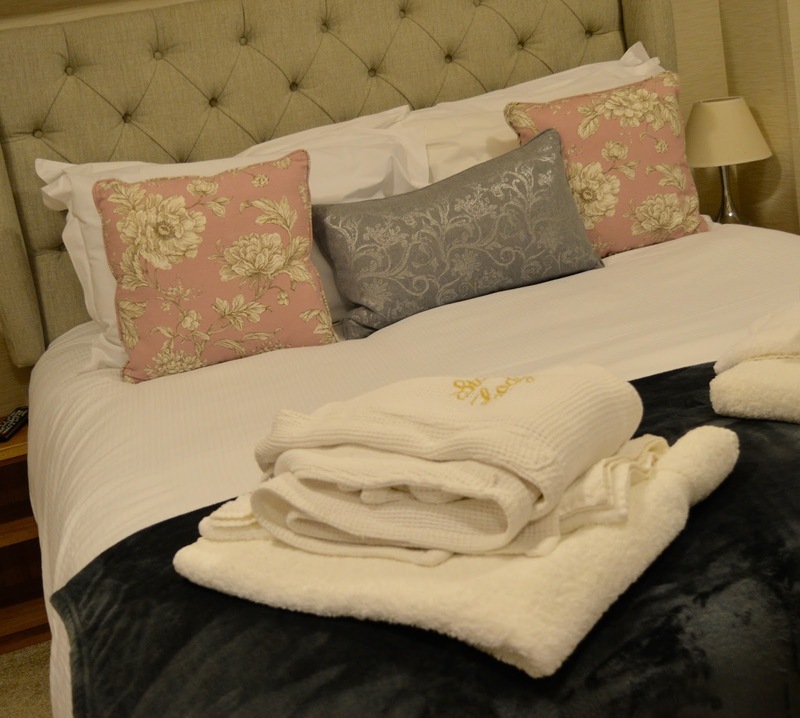 They tick all of the boxes for us and Melanie and Nicola really go the extra mile to make sure your stay is special. You can find out more and search availibility via the Acorn Leisure Holidays website here. Let me know if you've ever stayed with Acorn Leisure Holidays or if you're planning a break in Northumberland anytime soon. What a fabulous break, I have never stayed in Northumberland with it being on the doorstep but beginning to think even the change of scenery and routine would be great! 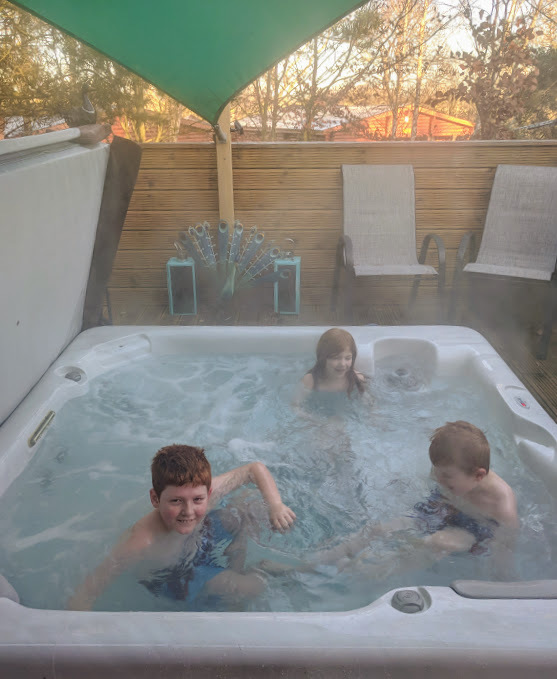 Wow Sam this looks like the perfect weekend retreat for our family and two dogs... we're super keen to find somewhere with a hot tub and this ticks all our boxes. 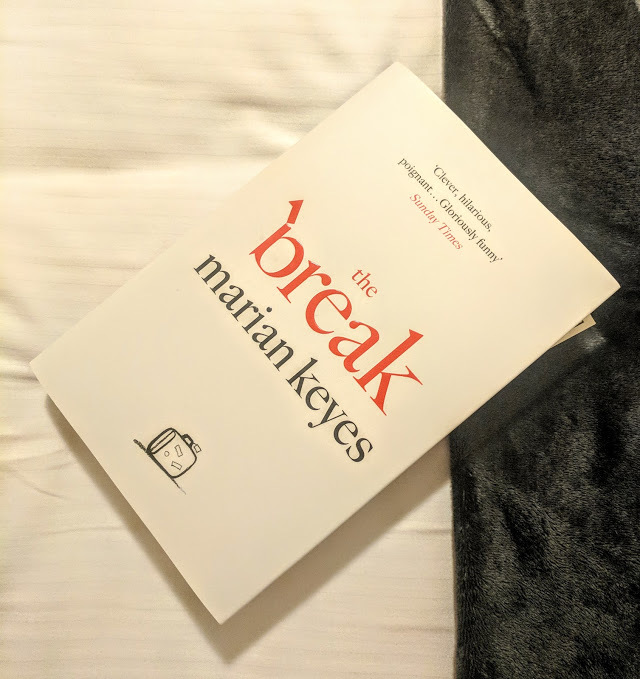 Great review and looks like a wonderfully relaxing time was had by all. Happy New Year! Wow this place looks fab, still haven't braved our first family holiday yet but reading your blog has given me itchy feet! This looks absolutely amazing and somewhere for Holly Bobbins to investigate, I'm going to see if I can pin this to my dog friendly UK board on Pinterest for you. I love local stays because you know you're never too far away and you can maximise your weekend away. I love your reviews.. they are always so thorough! 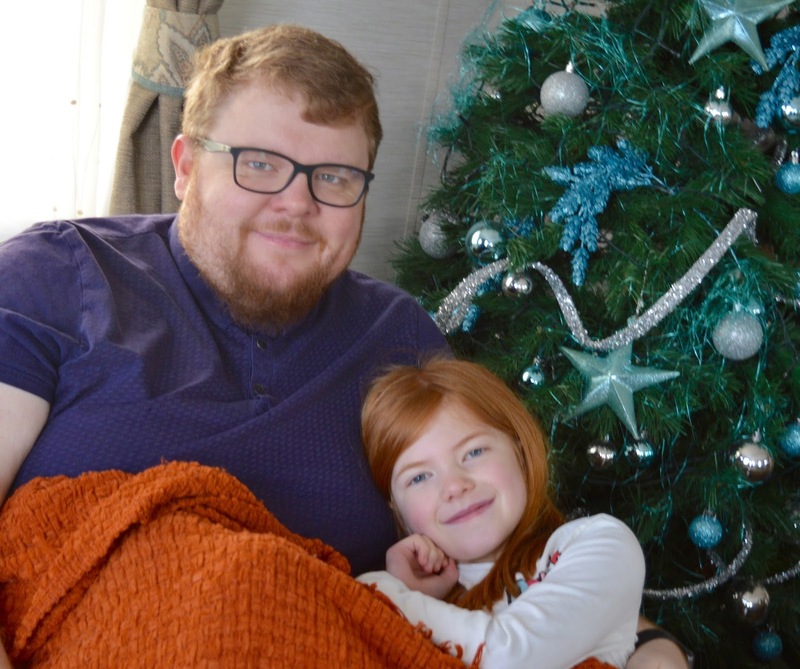 Looks like you guys had a great time and I love all the little 'like home' touches in your lodge! Wow! This place seems so amazing, lovely and definitely worth visiting, Sam! When would it be the best time of the year to explore Northumberland? You've reminded me how long it's been since I've been to the Running Fox! Hard to believe that our first visit was on my birthday long before we had a car and I was so desperate to go we did an hours bus journey from Newcastle, now we have wheels we never go! doh! 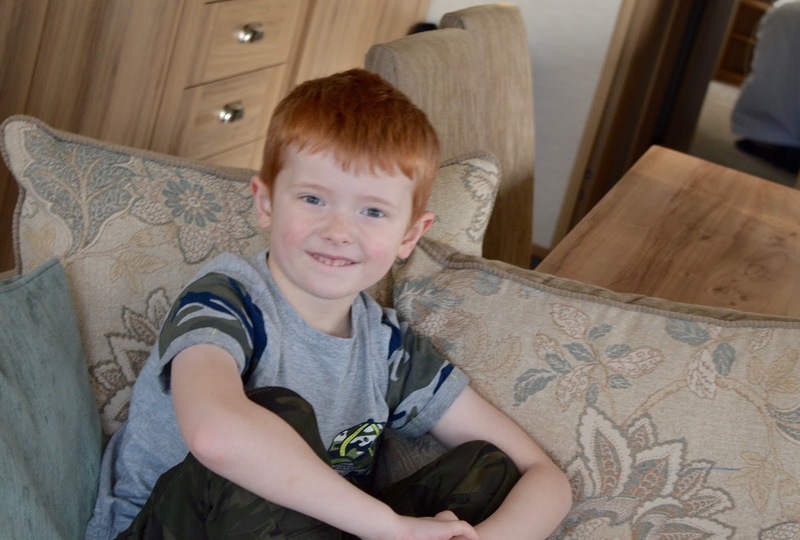 Wow your lodge looks amazing, so cosy and I love the hot tub and box of goodies (how generous!) - a definite addition to our staycation wish list I think!